Pinnacle Construction Company, Inc. was created in 1991 as a General Contractor with the goal to bring personalized attention to every client featuring comprehensive quality workmanship at a competitive price. We bring a refreshing approach to the construction industry, with personal attention on every project and commitment to excellence through every phase. Safety is of paramount importance at Pinnacle Construction Company, Inc. We follow the Safety First Concept for construction companies, putting our safety and that of our clients first every time. To ensure safety, our team boasts all the proper licenses and certifications, and all Pinnacle personnel are thoroughly trained for their positions. 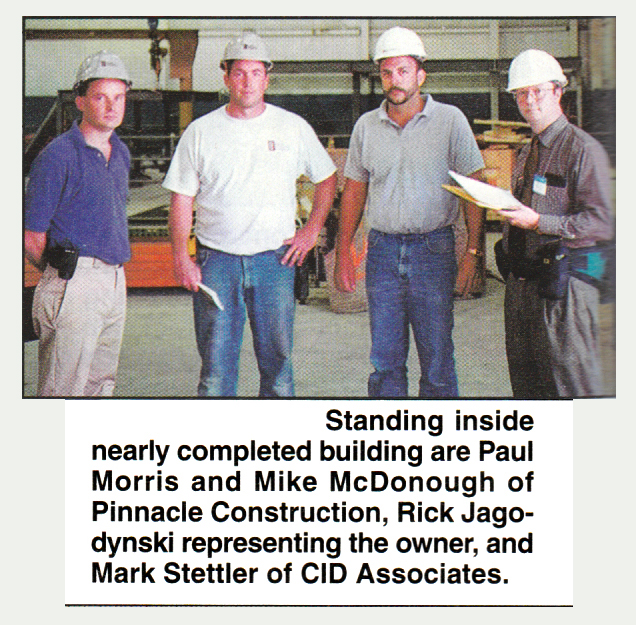 Backed by 31 years of experience in the industry, Pinnacle’s owner and president Paul Morris grew up fascinated by construction and the notion of building something as a tangible result of the day’s efforts. He grew up in Tewksbury, attended Wentworth Institute of Technology, and worked for years in local construction until establishing Pinnacle Construction Company, Inc. in 1991. In addition to the business end of things, Pinnacle Construction Company, Inc. is also involved in many community endeavors. We believe it’s important to give back, and we’re proud to support the following: Local Heroes, American Cancer Society, Dana-Farber Cancer Institute, Lowell General Hospital, VNA, and local sports team. As you can see, Pinnacle Construction is a well-rounded company, dedicated to renewable and sustainable projects, personal attention and highly skilled services.